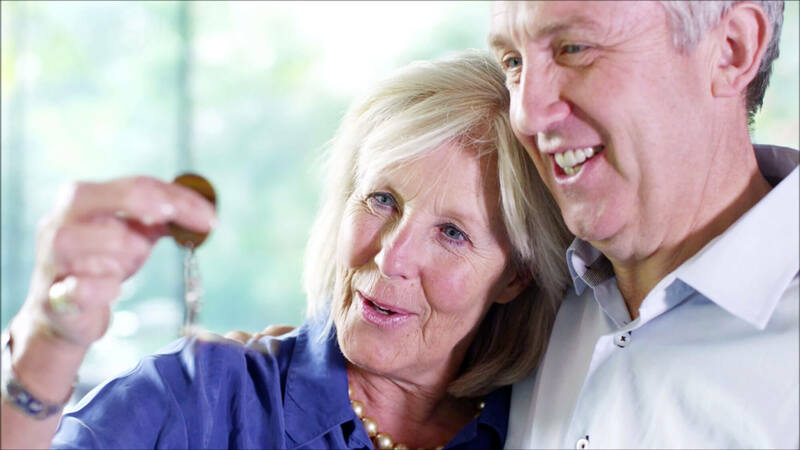 Sun City is a master-planned, 55+ active retirement community built by the Del Webb. 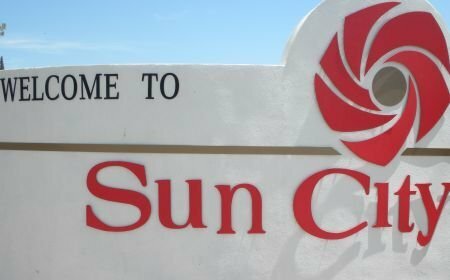 Sun City offers a variety of shopping, dining and services as well as 11 golf courses and 7 recreation centers, 120 clubs and two bowling centers. When it comes to golf, low cardholder fees will get you into amazing golf courses with over 1,100 acres of golf - all within six square miles. You can literally play a different course every day of the week. There are a variety of home options available in Sun City that range anywhere from 730 square feet on up to 3,200 square feet. Home options include: garden homes, condos, patio homes, gemini twin homes (duplexes), and single-family detached homes. Learn more about Sun City homes for sale & lifestyle! Listing information last updated on April 24th, 2019 at 9:33am MST.